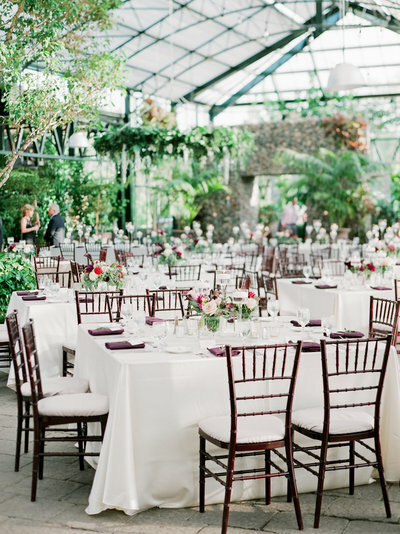 Planterra Conservatory is a beautiful, lush greenhouse venue in West Bloomfield, Michigan. 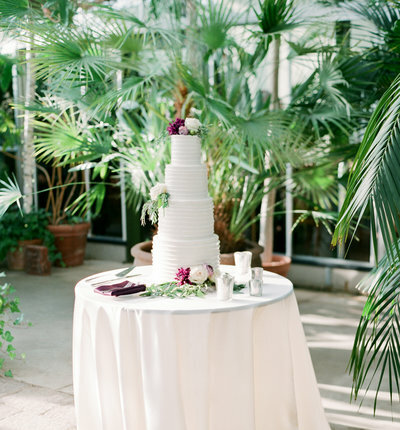 Planterra operates as a working greenhouse in the summer months and also hosts stunning weddings and receptions. 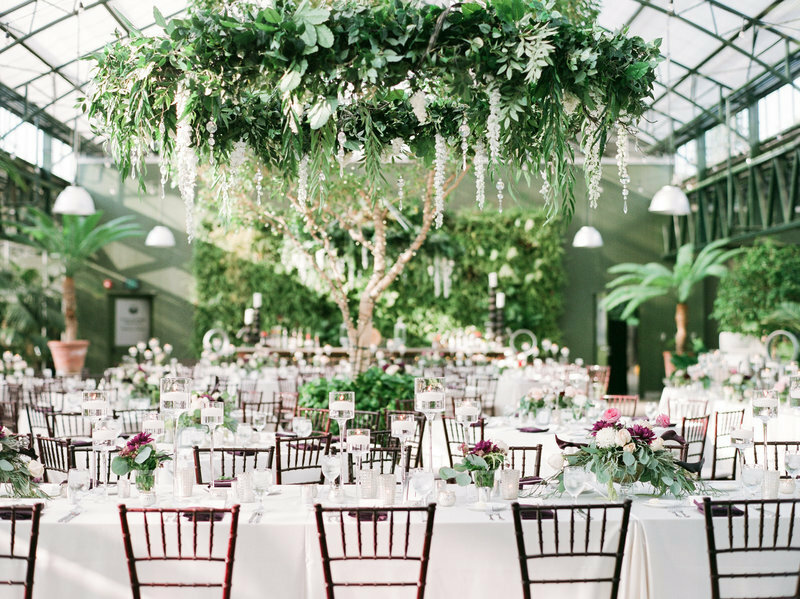 Wedding ceremonies typically take place inside the greenhouse, in front of a gorgeous arbor dripping in florals. 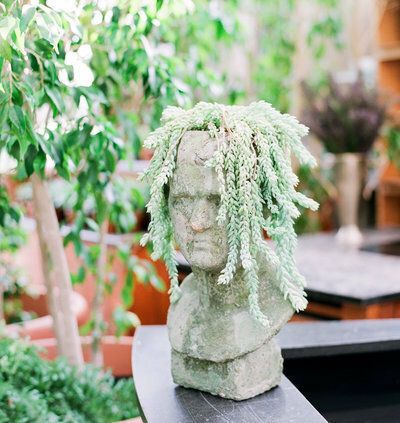 HERE is a blog post of a Planterra wedding I photographed. 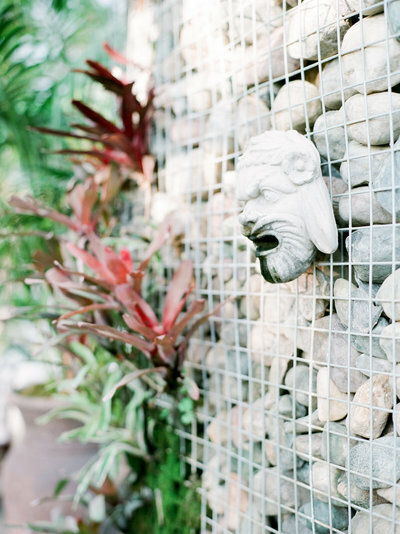 The reception takes place in the same large room as the ceremony, but on the other side of the ivy and greenery covered dividing wall. 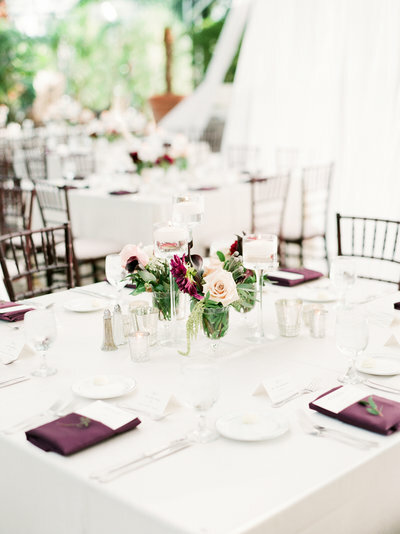 One of the best things about having a wedding at Planterra is that they do all the florals and design, making the planning extremely easy on the bride and groom. They have a large selection of chairs, table coverings, candle holders, etc. 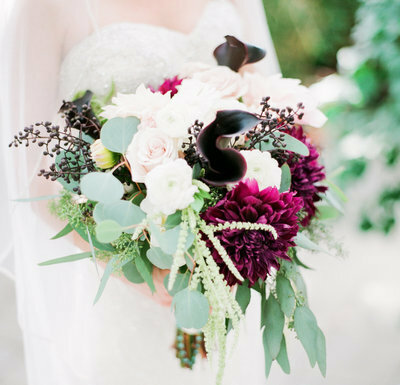 AND, their floral arrangements are absolutely stunning. 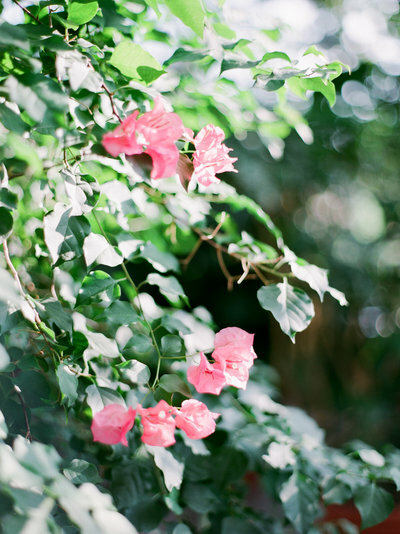 HERE is another Planterra wedding on my personal blog. The building is even pretty on the outside and there are some lovely garden areas around, making outside a perfect place for the cocktail hour. As a photographer (and I'm sure the couple), it's a relief to know that if it rains the day of a wedding, it's not a problem, you stay inside and enjoy the lush greenery all around and the photos aren't negatively affected. You can visit Planterra's website HERE. 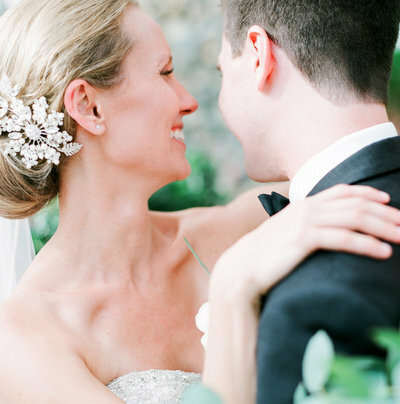 and Megan + Jack are on Elizabeth Anne Designs HERE.